Tierra Healthcare is a specialized medical practice focused on providing primary care and comprehensive medical marijuana services. 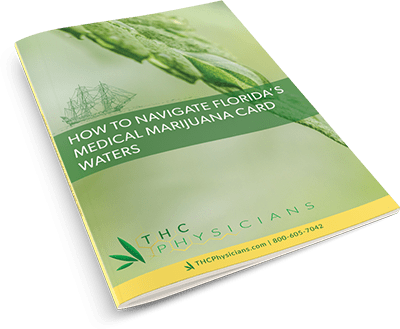 Our medical marijuana doctors provide medical evaluations and authorize Florida Medical Marijuana Cards for patients who qualify. Our physicians are board certified and experienced in Family Medicine, Internal Medicine and Primary Care; and have specialized training in the use of medical marijuana for multi-symptom relief related to chronic conditions. We provide our patients with a comprehensive medical evaluation, Florida medical marijuana recommendation, education, Department of Health registration, medical care plan, and continuous follow-up care. If you are unsure if you qualify for Florida medical marijuana, please call us today at 800-605-7042. Our team can help determine if medical marijuana is the right treatment for you.